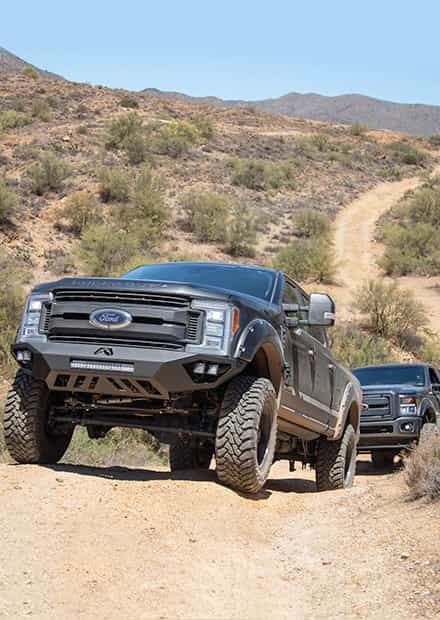 The 6.0L Powerstroke V8 underneath the hood of your 04-07 Super Duty has been host to more than its fair share of problems and weak spots, but there are plenty of ways to get your mighty 6.0L fully bullet-proofed so that you can stack on powerful modifications and tuning without fear. 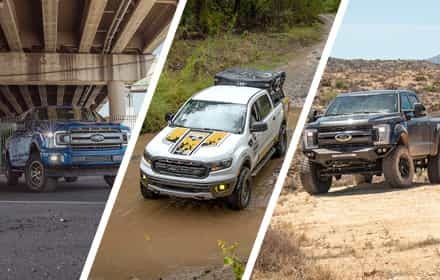 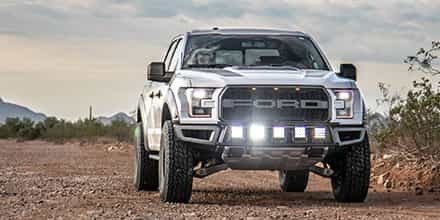 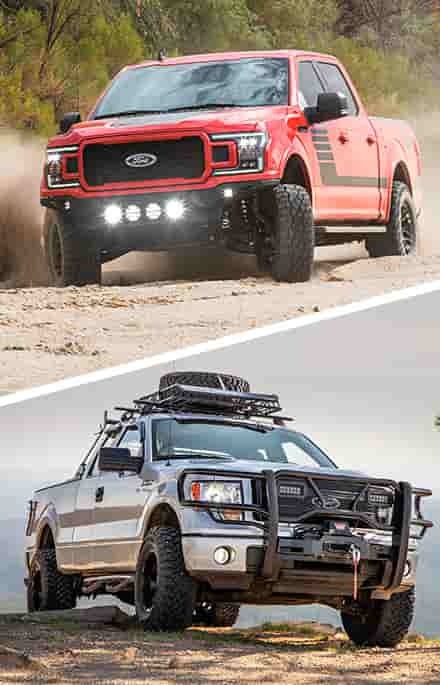 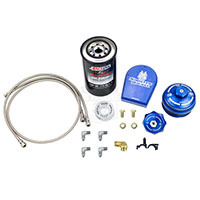 Whether you need head studs, EGR modifications, fuel injectors, or cooling upgrades we have you and your F250 or F350 6.0L covered with a wide selection of modifications that will help your 2004-2007 Super Duty keep up with the best of 'em for years to come. 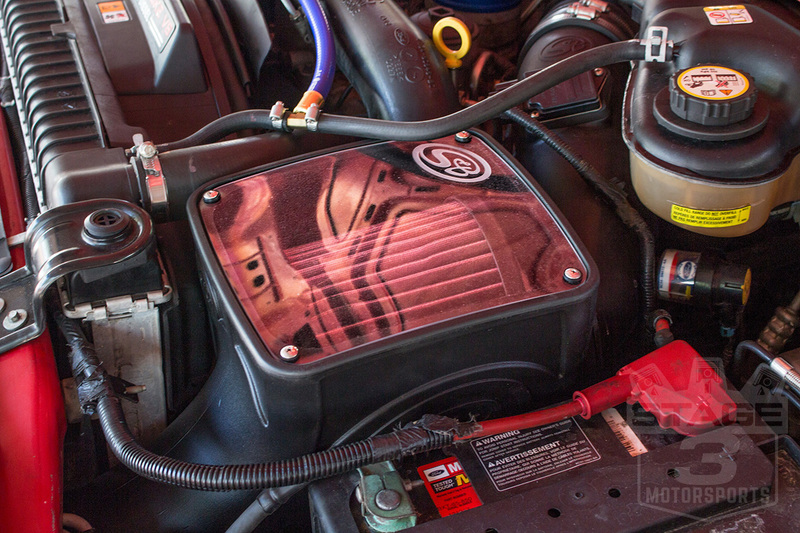 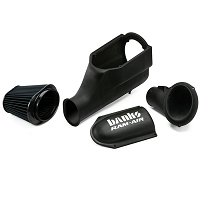 If you're looking for a simple way to improve the performance of your F250 or F350 truck one mod you don't want to skip on is a cold air intake. 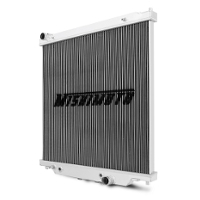 Most of the systems we offer completely replace your Super Duty's stock air box, disposable paper filter, and inefficient inlet tubing with a new high performance filter and much less restrictive tubing. 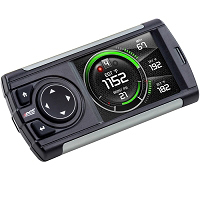 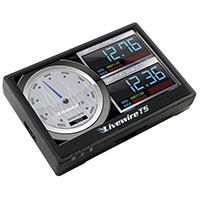 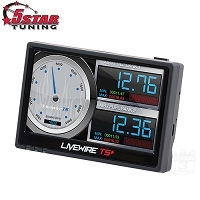 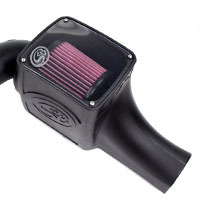 The end result is better throttle response and some more power when you put your foot down. 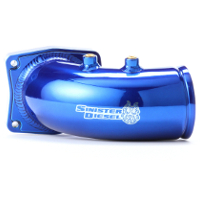 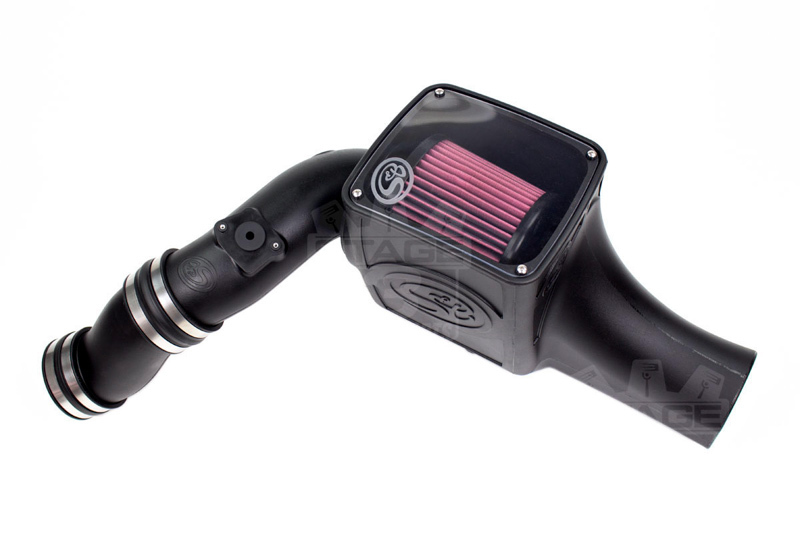 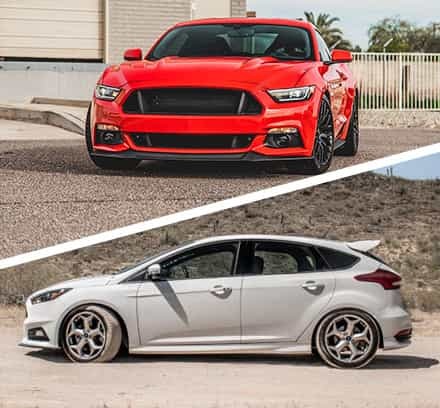 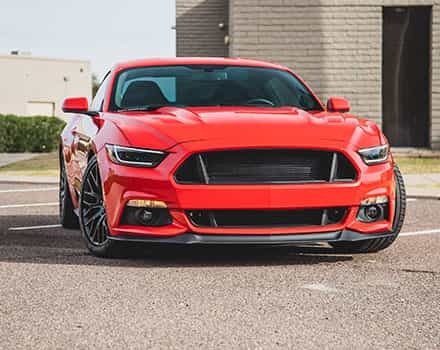 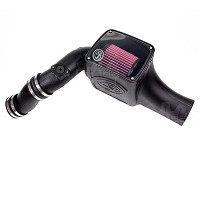 Check out our entire selection of 6.0L Cold Air Intakes.